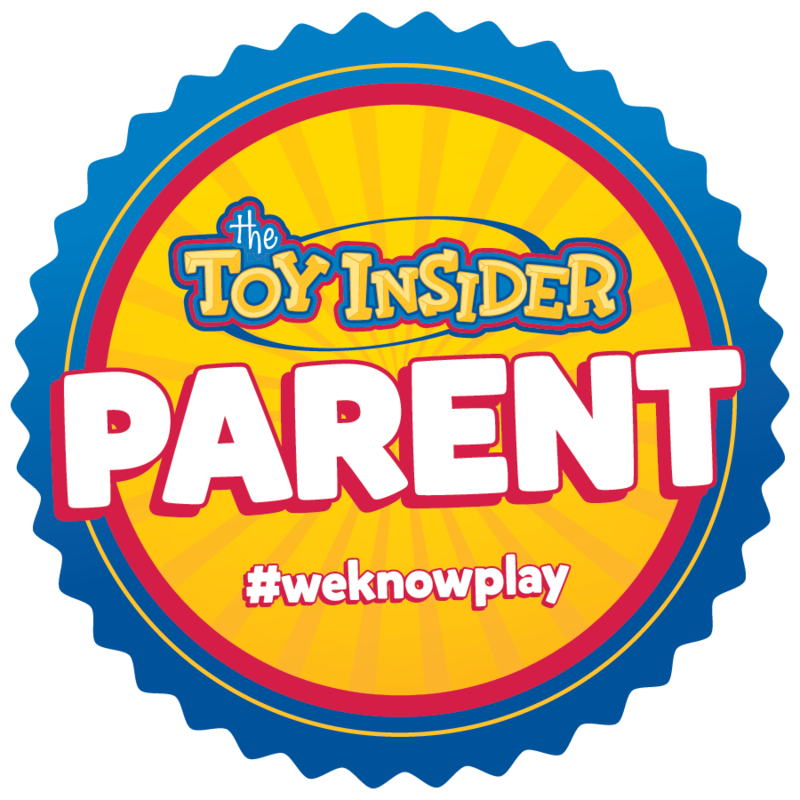 The holiday season is upon us, and if you're anything like me, you're itching to do some 'holiday stuff' with your family. And I'm not talking crafts or baking- I mean, cool trips that you can take for some holiday themed fun! So here are 5 of my favorite must-visit holiday locations in the tri-state area. And would you believe some of them cost less than $5 per person (and some are FREE)? This post is updated yearly, so feel free to Pin it for later use! If you know of a fun attraction that you want me to add to this list, please leave me a comment in the comments section below! Jersey Momma Disclaimer: I know there are hundreds of amazing Christmas and holiday-themed places to visit in and around New Jersey, but I picked some of my favorite, and even some lesser-known attractions. I mentioned a few more at the end of the post, but feel free to leave some more suggestions in the comment boxes below! If you grew up in Northern New Jersey during the 1970's, then chances are you've been to the Christmas Ice Caverns in Fairfield. Now part of Jody's Silk Florist (it was formerly known as Fairfield Home and Garden), the Christmas Ice Caverns feature a walk-through animated Christmas display that has been a family classic for decades. Click here to see photos and read all about one of our favorite family spots during the holidays. You can also see Santa at the ice caverns on certain days of the week! Gingerbread Wonderland is always fun to see (and fun to participate in, if you're creative!) at the Frelinghuysen Arboretum. View dozens of hand-made, decorated gingerbread houses and displays while supporting the arboretum with your small admission fee. Certain weekends there is even a craft fair to accompany the display. Click here for photos and a walk-through of past events. This event is completely free (but there are added fees for food and other activities if you wish to participate in them). You'll feel just like Buddy the Elf as you watch Santa fly in at the Solberg Airport (where the NJ Festival of Ballooning is held). 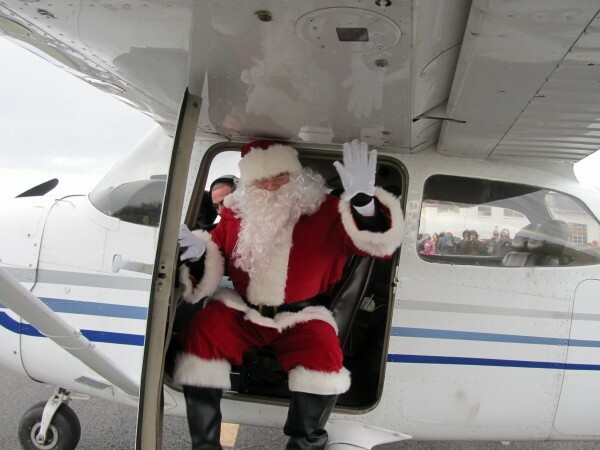 Even adults get giddy at the sight of Santa in his little yellow plane (It's Santa! I know him!). Visit their Facebook page for more information, dates and photos of Santa's Fly-In. The holiday drive-through light show is back at PNC Bank Arts Center! Running now through December 30th, Magic of Lights features over a mile of festive and vibrant light displays. 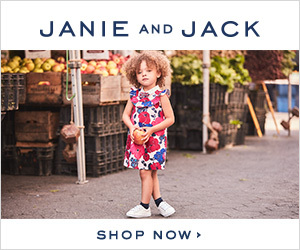 Check their website for more details, and look for promo codes through Living Social, too! If you're willing to take a ride or even spend the night, Hershey's Christmas events are truly memorable and fun. Hershey Sweet Lights is a fantastic drive-through, animated light display (one of the best I've ever seen) and Christmas Candy Lane is what Hershey Park offers during the holiday season. You'd be surprised how many rides you can still go on in the winter time! 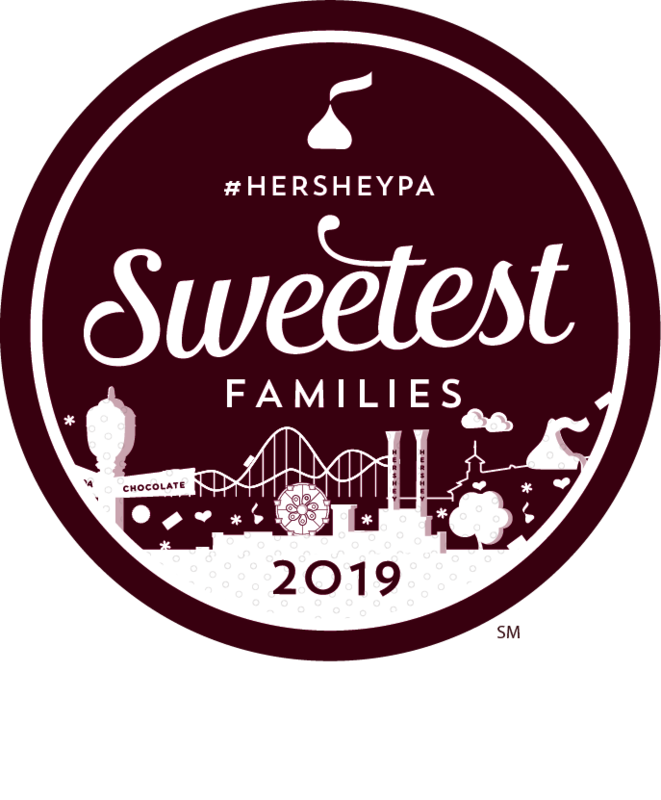 Click here to read about Hershey Sweet Lights and Chocolate World during the holidays. Click here to read about Christmas Candy Lane at Hershey Park. SCROLL BELOW FOR A LIST OF MORE IDEAS! 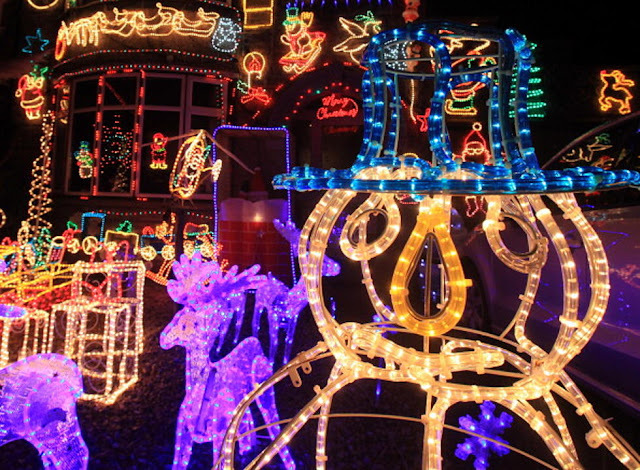 For more fun Christmas attractions in New Jersey and Pennsylvania, scroll down! For more ideas on local travel, or other holiday related day trips, check out my travel links page (located in the tabs on my home site). 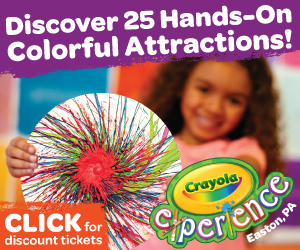 Do you have a fun holiday attraction that you like to visit in or around New Jersey? Let me know in the comments below! The best gifts for families is to spend time together. These are all wonderful ideas for family fun times. Thank you! I couldn't agree more! Thanks for commenting and reading, Barbara! I will definitely add it in there! Thanks, Katie! I have read a bunch of lists online and no one has mentioned Dickenson Day in downtown Clinton! It's actually the whole weekend after Thanksgiving. Black Friday, Saturday and Sunday. It's scenic and beautiful with Clinton's red mill and waterfall and horse drawn carriages, carolers, with all the decorated shops there on main st. I can't believe no one mentions it! So funny you mentioned this- I had Dickens Days on my list last year but I took it off of this year's list because when I updated, it had already occurred! I think it was the weekend of 11/23/18 this year (you're right, weekend after Thanksgiving). I was not quick enough! Next year I will try to get it on the list before it actually happens. lol Thanks for your input!